As the king of oils, Frankincense is known to promote cellular health and immunity and can be consumed daily for these internal benefits. It also promotes a healthy inflammatory response and acts as an overall tonic to the body’s systems, helping them function optimally. When inhaled or diffused, Frankincense induces feelings of peace, relaxation, satisfaction, and overall wellness. Perhaps the most precious of the ancient oils, frankincense is highly sought after by modern consumers for its many uses—including relaxation, immune support, and mood enhancement. 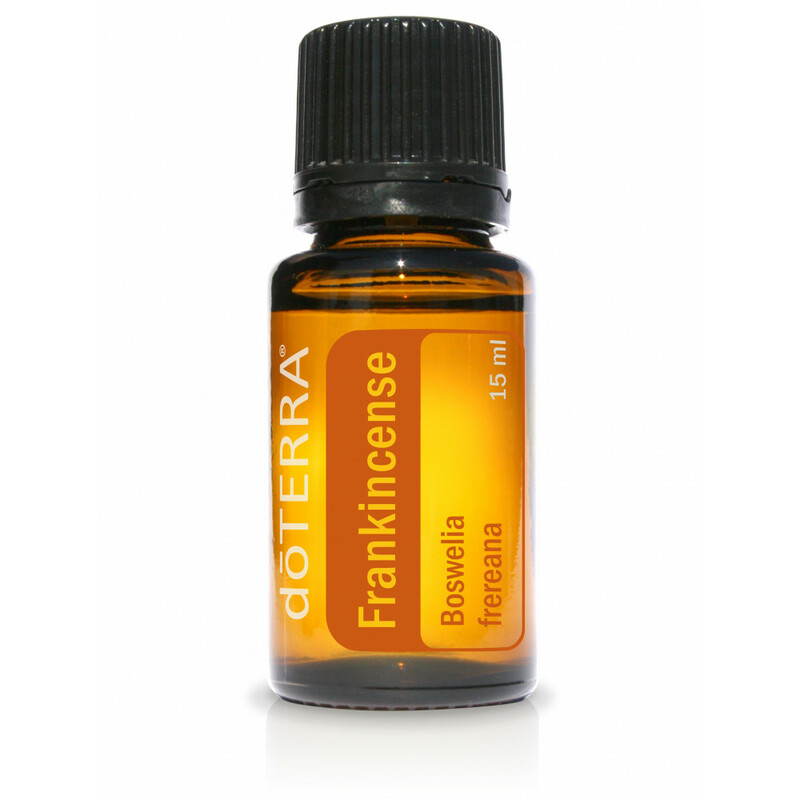 * Renowned as one of the most prized and precious essential oils, Frankincense has extraordinary internal and external health benefits. In addition to its notoriety in the New Testament, the Babylonians and Assyrians would burn Frankincense in religious ceremonies and the ancient Egyptians used Frankincense resin for everything from perfume to salves for soothing skin. This centuries-old knowledge contributes to the modern uses of Frankincense today. It’s soothing and beautifying properties are used to rejuvenate skin and reduce the appearance of scars and stretch marks.